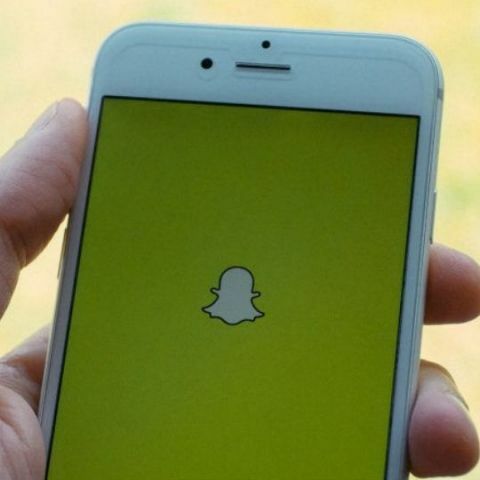 Photo-sharing platform Snapchat has introduced a new "Group Video Chat" feature that will make connecting with friends and family more fun. "Today, we're excited to introduce Group Video Chat on Snapchat!," the company said in a blogpost on Tuesday. Users can start the group chat with just a tap on the video icon. Up to 16 friends can video chat together at the same time. Meanwhile, group audio chatting can support 32 friends at once. Friends have the option to join a Group call just with voice too, or toggle between video and voice, if they aren't camera ready, the blogpost added. With another new feature "Mentions", users can tag friends in the Snaps they add to their own Story. "Group Video Chat" and "Mentions" will be rolling out globally over the next few weeks.